There’s no doubt that credit cards are indispensable for millions of Americans as a convenient way of shopping. However, they also carry a number of fees and charges. In this article, we highlight the 11 different ways they end up costing you money, and how you can reduce the fees that you pay to your credit card issuer. You’re charged an annual fee to cover all the benefits, perks and rewards you enjoy from possessing a credit card. This fee is usually paid as a one-off single annual charge, but some issuers may charge you as monthly installments. Although this fee normally ranges from $30-$550, some of the more prestigious cards can cost even more. You will be charged a Return Payment Fee if there’s insufficient money in your bank account to cover your credit card payment. Many cards may waive the annual fee for the first year. If this is the case, make a note of when your introductory period finishes. As it approaches the end, cancel the card and change issuer. Alternatively, you could ask your credit card company to be downgraded to a card with a lower fee or one without a fee. Often fee-free cards have a higher APR so do the math to see if it’s worth it. The price that you pay in interest is closely linked to changes in the Federal Reserve benchmark. According to the latest weekly rate report, the average APR on credit cards has now reached 17.1% while the maximum rate now averages an APR of 24.35%. The easiest way to avoid paying interest fees is to pay off your credit card balance at the end of every month. 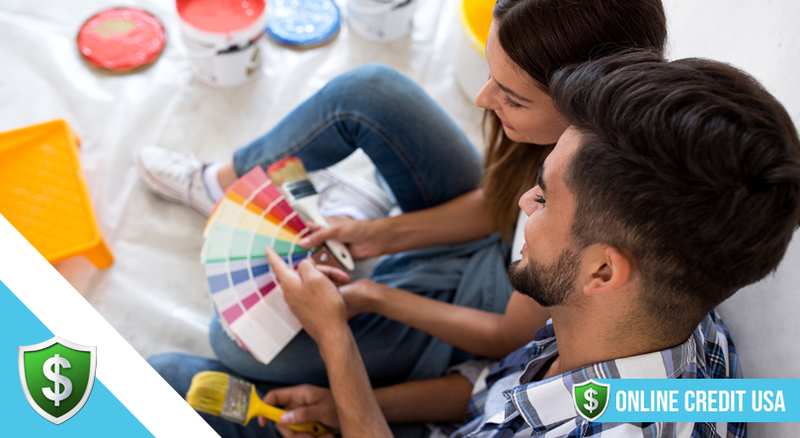 If you plan on making a large purchase by credit card, it might be a good idea to use a 0% balance transfer card and pay back the money during the no-interest period. Taking advantage of these cards is a great idea as long as you read the fine print carefully, and you don’t overspend on the card and incur further debts. You are charged a late fee if you delay in making the minimum payment on your outstanding credit card balance. 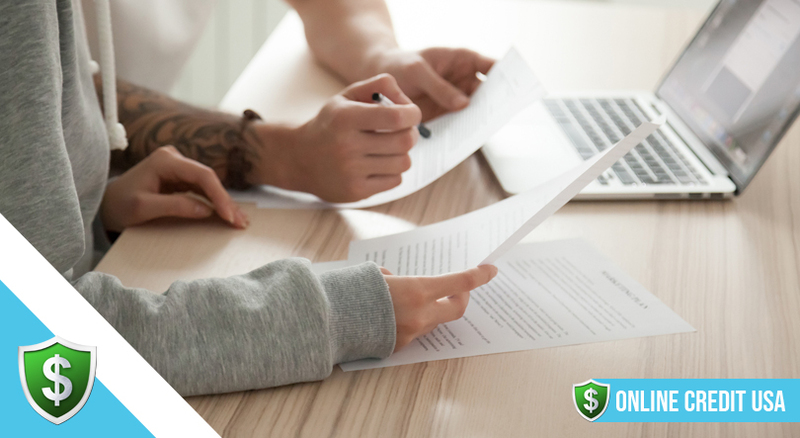 The amount that your credit company can charge you is set annually and regulated by the CFPB (Consumer Financial Protection Bureau) as part of the Truth in Lending Act. For 2018, it has been set at a maximum of $27 for the first violation and up to $38 for subsequent missed payments within 6 months of the first. The Expedited Payment Fee is when you make a last-minute credit card payment by phone as you’ve realized that the deadline is looming. Although it is cheaper than a late fee ($10-$15), it is still preferable to make payments in time. To avoid paying either of these fees, set up automated bill payments. If your income is erratic, set this automated payment for the minimum and pay more manually when you have a better idea of your month’s budget. Using your credit card to withdraw cash (for example, from an ATM) incurs high charges. On average, you will pay 2-5% of the cash withdrawal or a fixed sum of around $10 – whichever is higher as well as an ATM fee. Apart from these fees, your credit card issuer will charge you a higher interest rate (23.85% on average), and they’ll start to impose charges from the day of the cash advance. Even if you pay off the amount in full at the end of the month, you’ll still have paid more. Cash advance fees are the easiest fees to avoid. Never use your card for cash withdrawals unless it is a genuine emergency. Instead, you should budget and plan so that purchases are paid by credit card while your cash is kept for your day-to-day living expenses. Although you might be aware that you’ll face extra charges when using your credit card abroad, did you realize it’s also imposed on any payments in a foreign currency such as online shopping from sites overseas? Although many issuers are dropping this fee, it is still imposed by many and is set at around 3% of the purchase price. Some credit card issuers may charge fees for replacing a credit card or for increasing the spending limit on your card. If you often travel overseas for business or pleasure, it might be worth taking out a card which allows foreign transactions. 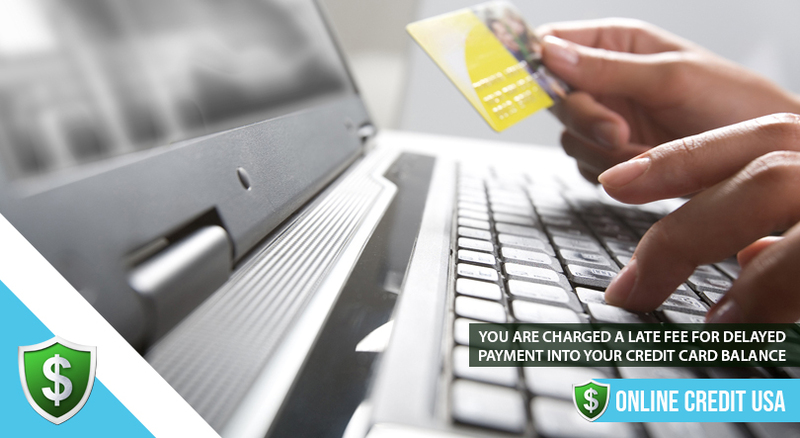 When shopping online, there are many online payment platforms with which you can avoid extra charges. You will be charged a Return Payment Fee if there’s insufficient money in your bank account to cover your credit card payment. Similar to late fees, this fee has been set at $38 for 2018. 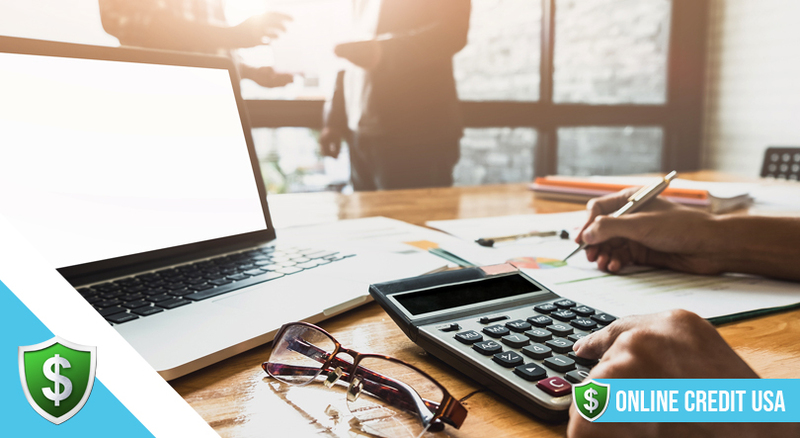 This type of fee can be avoided if you draw up a budget and set up payments to coincide with when your pay check is deposited into your account. Some credit card issuers may charge fees for replacing a credit card or for increasing the spending limit on your card. 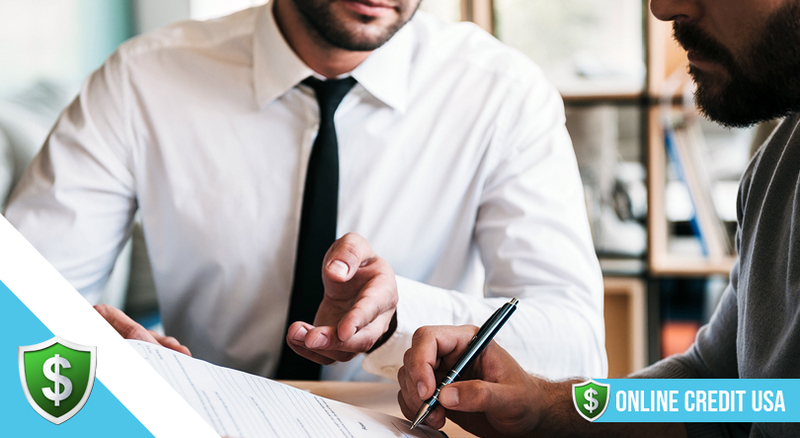 The best way to avoid these fees is to read the small print carefully before signing any agreement. An application or processing fee is a one-off payment which is often charged for people with poor credit. If you are in this situation, it might be difficult to avoid since you must balance the expense of the fee with the fact that responsible use of your new credit card will benefit you in building up your credit score. As soon as you’ve achieved this objective, start looking around for a better deal with another credit card issuer. Finally, the over-the-limit fee is a maximum payment of $35, charged for up to 2 billing cycles, when you go over the credit limit set by your card issuer. This is less common since regulation was introduced in 2009. You can opt out of this scheme, but this means any payments exceeding your spending limit will be declined. Many of these credit card fees and charges can be avoided if you research the market thoroughly before taking out a card and know exactly how much your card issuer will charge you and when/why. 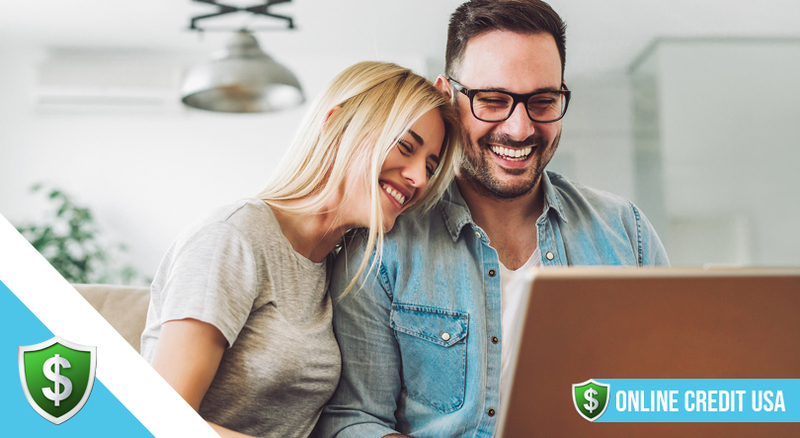 Would you believe that a 2018 survey revealed that half of balance-carrying credit cardholders had no idea of their card’s APR? Always read the cardholder agreement before putting your signature. When you’re taking advantage of introductory promotional offers, know exactly when it expires and start looking round for better deals in plenty of time. Is Long-Term Disability Insurance Really Necessary?